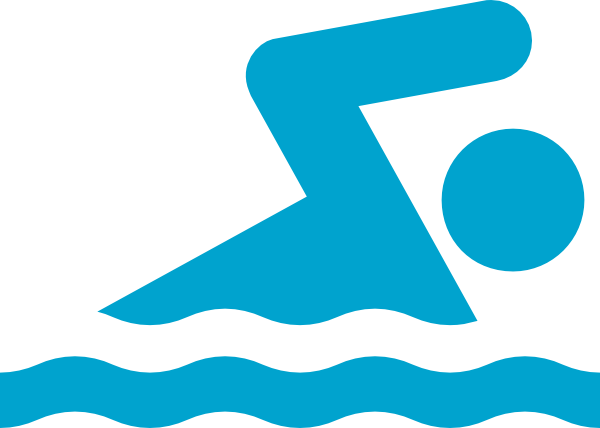 Swimming has been used as a form of physiotherapy for centuries. It's weightless effect on the body relieves joint and muscle aches, pain and swelling. It allows the children to experience a new sensation with their body and explore physical movements they find more challenging on land. Our swim instructor has extensive experience with SEND children and a complex understanding of their needs allowing them to gain the maximum out of each session.